Rami Malek never thought he’d be famous. The 37-year-old actor shot to fame playing the legendary singer Freddie Mercury in ‘Bohemian Rhapsody’ but never could have believed this would be his life. 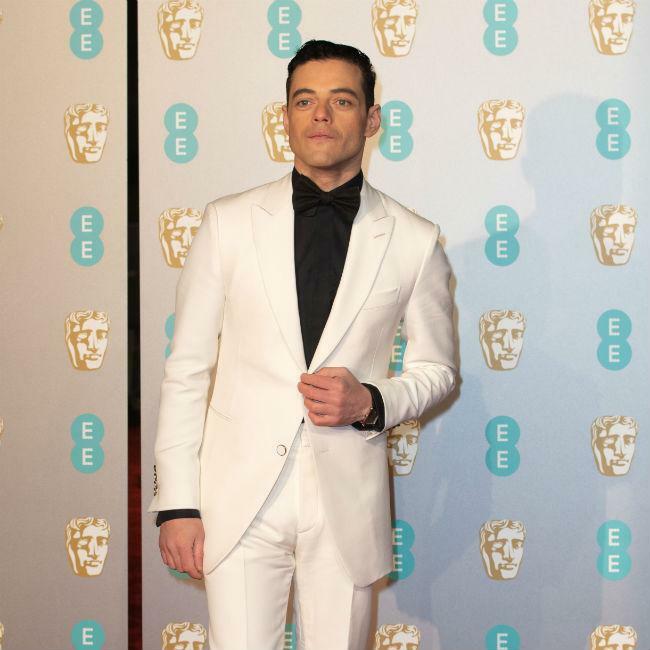 Speaking on the red carpet at the EE British Academy Film Awards at the Royal Albert Hall in London on Sunday night (10.02.19), he shared: "I was thinking on the way here what my younger self – the young baba Rami – would have thought about being at BAFTAs. We were at Kensington Palace last night. Things that you just never think are going to happen in your life. I guess, Freddie Mercury is the gift that keeps giving." And during the promotional tour for ‘Bohemian Rhapsody’, Rami has been shocked by how much the world loved Freddie. Speaking about Freddie’s global theme, he added: "He’s huge everywhere. I’ve been travelling all over the world with this film, promoting it. At one point, we were in Japan at a screening. Everyone was singing the songs from the Live Aid concert and we did a Q and A and they still needed some things translated but they knew every word to every song … The world claims in. He belongs to everyone." He said: "It is unreal for me. 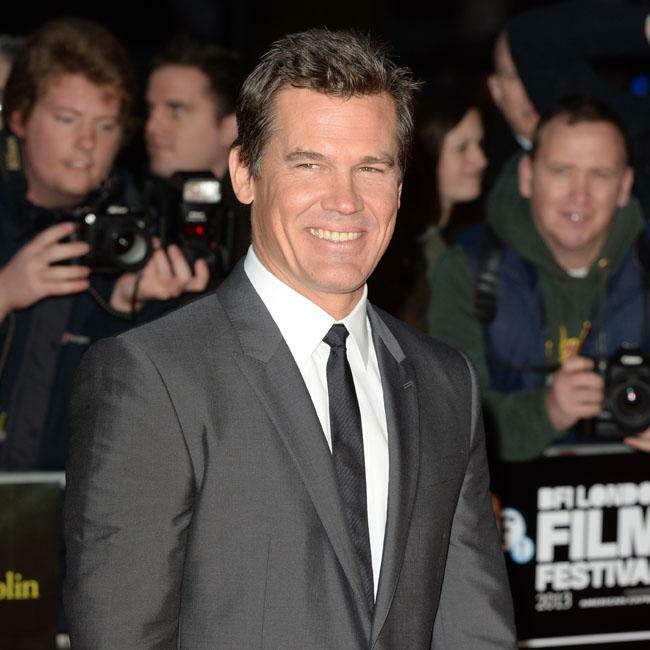 When I first met them, I have met a lot of actors, and there are a few actors that really throw me, where it’s difficult to open my mouth around. For the most part, I can hold my own, but those two guys, it was so daunting talking to them at first … And to think that now we have this casual relationship, it is beyond anything I ever thought could happen. Thank you to Queen. Thank you to Freddie Mercury. I am forever in their debt."